2018 BMW 1 Series pricing and specs - 2018 BMW 1 Series range have been revealed this week for Australian pricing and specifications for the updated , ahead of the revised hatch's arrival in local showrooms in September. Kicking off at $39,990 before on-road costs for the entry-level 118i, the base price for the German hatchback is up by $2000, although flagship M140i hot hatch is almost $5000 less expensive at $59,990. Headlining the updates for the 2018 range range from the company's iDrive 6 infotainment system as standard across the product range, with 125i and M140i versions nabbing the larger 8.8-inch Navigation Professional version. There's a new high-gloss black finish on the centre stack, “cleaner design elements and smoother joins” through the entire cabin, new upholstery stitching and chrome elements for the electric window controls. More interior finishes can be found too, like a Pearl Chrome trim and Dakota leather in Cognac. Full-LED headlights are standard across the product range, with the M140i scoring adaptive units. Standard equipment on the 118i and 118d ($43,990) includes the Sport Line styling package, 16-inch alloy wheels, Navigation System Business, climate control, DAB+ digital radio, rear-view camera, sports steering wheel, speed limit info, front sports seats finished in cloth, rain-sensing wipers, BMW ConnectedDrive services, combined with company's driving assistant. 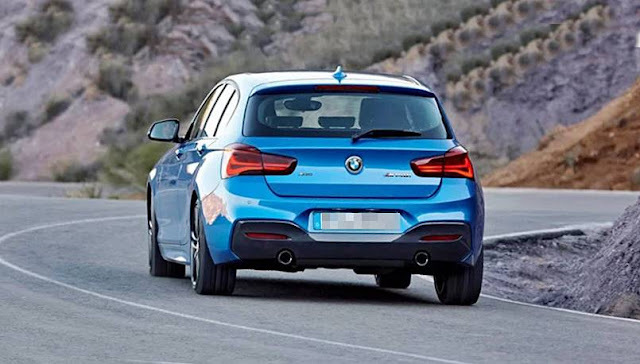 The 118i is powered with a 1.5-litre three-cylinder turbo petrol engine shared with the Mini range, developing 100kW of power and 220Nm of torque, while the 118d is motivated with a 2.0-litre four-cylinder turbo-diesel with 110kW and 320Nm. In terms of performance, the 118i can sprint from 0-100km/h in 8.7 seconds, while the 118d completes the benchmark in 8.1 seconds. Fuel use for the petrol and the oiler are rated at 4.8L/100km and 3.8L/100km on the combined cycle respectively. Stepping around the 120i ($45,990) swaps in a 2.0-litre turbo petrol four producing 135kW of power and 270Nm of torque, which propels the little hatch from 0-100km/h in a far more brisk 7.1 seconds. Fuel use is just a claimed 5.8L/100km combined. Extra equipment over the 118i/118d twins includes the Urban Line styling package, larger 17-inch alloy wheels, LED fog-lights, front and rear parking sensors, interior lights package, Dakota leather upholstery, ‘extended'automatic climate control, and an anti-dazzle interior mirror. Next in the product range could be the sporty 125i, which kicks off at $49,990 before on-roads. Compared having its lesser siblings, the 125i have the M Sport Package with M Sport suspension as standard, along side 18-inch alloy wheels, exterior mirrors with anti-dazzle function, M Sport brakes, high-gloss ‘Shadow Line'exterior trim highlights, Navigation System Professional with the larger 8.8-inch central touchscreen, cloth/Alcantara upholstery, M leather steering wheel, a sports-tuned transmission and a BMW Individual Anthracite headliner. Beneath the bonnet of the 125i is an uprated version of the 2.0-litre turbocharged four-pot, in this tune developing a meatier 165kW of power and 310Nm of torque. Acceleration from 0-100km/h takes 6.1 seconds and while fuel use is rated at 5.9L/100km on the combined cycle. 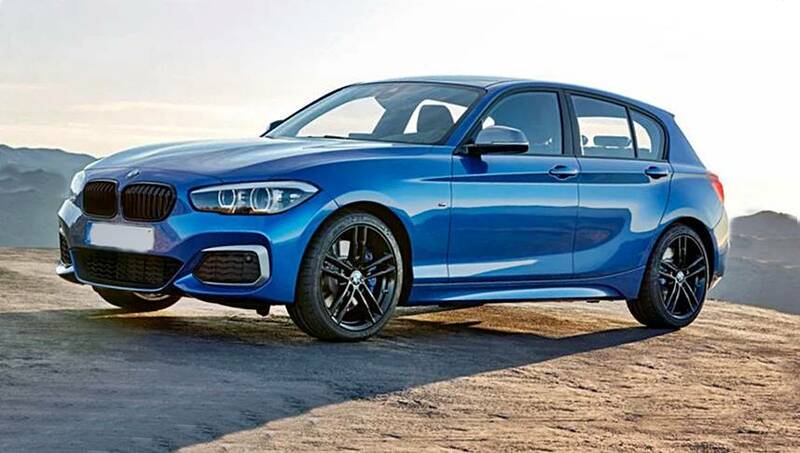 Finally, the flagship M140i ($59,990) gets Jet Black 18-inch alloy wheels, adaptive M suspension, adaptive LED headlights with BMW Selective Beam, comfort access, full Dakota leather upholstery, electric front seat adjustment with memory, and also a harman/kardon audio system. 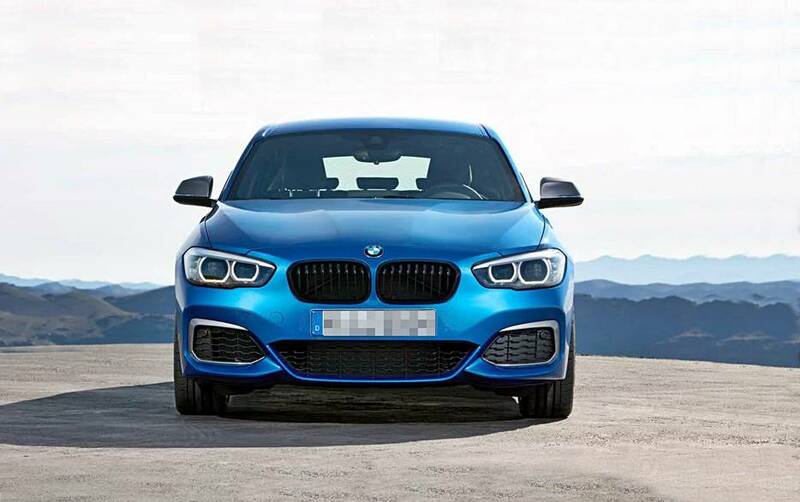 The Bavarian hot hatch is driven with a 3.0-litre turbocharged inline six, developing 250kW of power and 500Nm of torque, Fuel use, meanwhile, is rated at 7.1L/100km combined, helping the M140i sprint from 0-100km/h in just 4.6 seconds. 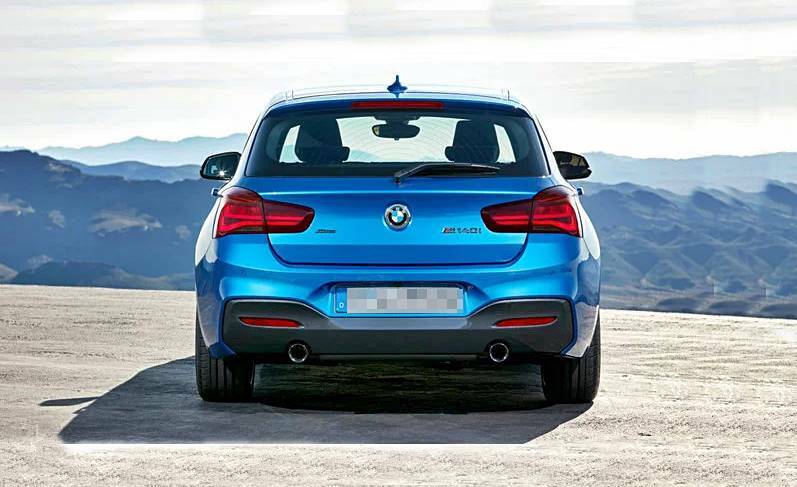 All versions of the 1 Series send drive to the trunk wheels via an eight-speed automatic transmission as standard. Several option packages are on offer across most trim grades, like the Innovations Package, Driver Assistance Package and the Comfort Package. The Innovations Package ($1800) are often obtained on the 120i, 118d, 118i, and incorporates Navigation System skilled, distended ConnectedDrive caretaker Service, and improved cellular phone availableness. For the 120i the pack in addition includes the HiFi speaker sound framework. Next up could be the Driver Assistance Package, which can be acquired across all grades bar the M140i. Extra equipment includes High-Beam Assist, parking assistant, adaptive cruise control with stop & go function, and anti-dazzle interior and exterior mirrors, along side front and rear parking sensors. The assistance pack is one more $1800 for the 118i /118d, $1400 on the 120i, and $1000 with the 125i. Finally, the Comfort Package can be acquired for all variants except the M140i – costing $2100.